Hurricane Irma has been named the most powerful storm observed in the Atlantic since the record-breaking strength of Hurricane Wilma in 2005. Developing on August 30th, 2017, Hurricane Irma had fluctuated in intensity for some time, only adding to the apprehension residents in its path felt, before reaching its peak on September 6th, with 185 mph (295 km/h) winds. 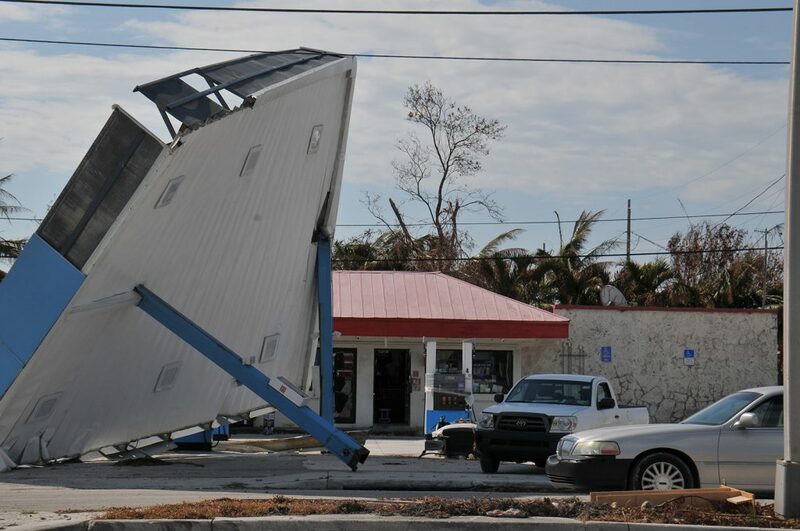 The storm finally made landfall on Cudjoe Key, Florida, as a Category 4 hurricane, and made a second landfall as a Category 3 hurricane on Marco Island. Residents were devastated – homes have been inundated with murky flood waters, or toppled by the winds, trees were uprooted, and an estimated 6.2 million were without power, leading to an especially precarious situation for the elderly and the infirm. Follow our journey to provide disaster relief here. 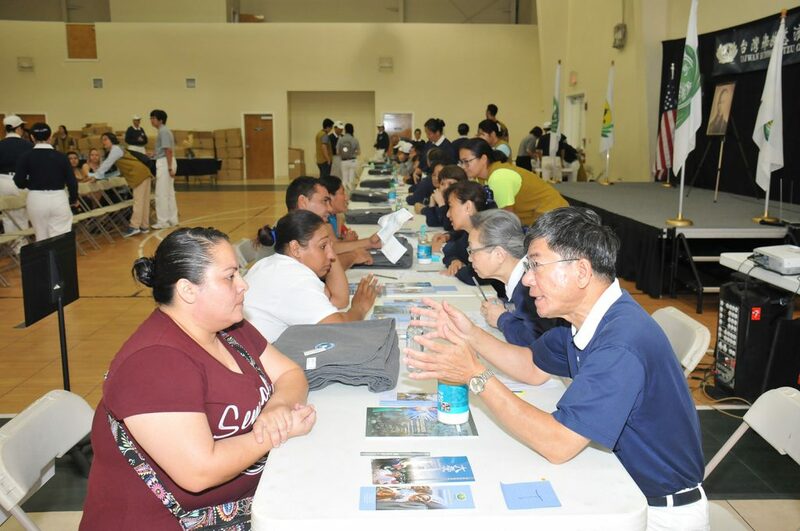 Tzu Chi relief volunteers held a Hurricane Irma disaster aid distribution at River Park Community Center in Naples, Florida, benefiting 1,161 local residents, providing a total of $129,000 in financial assistance, as well as 265 blankets. 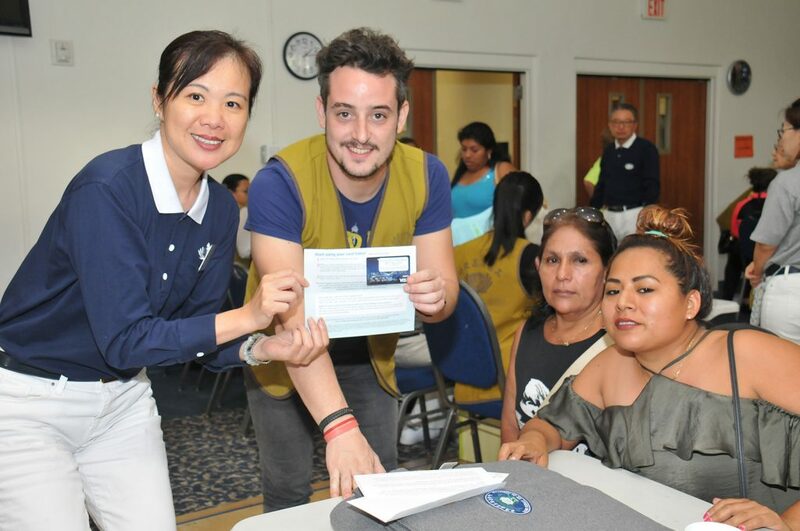 Enthusiastic about lending their aid to their community, new local volunteers donned yellow vests to assist with translation for care recipients. 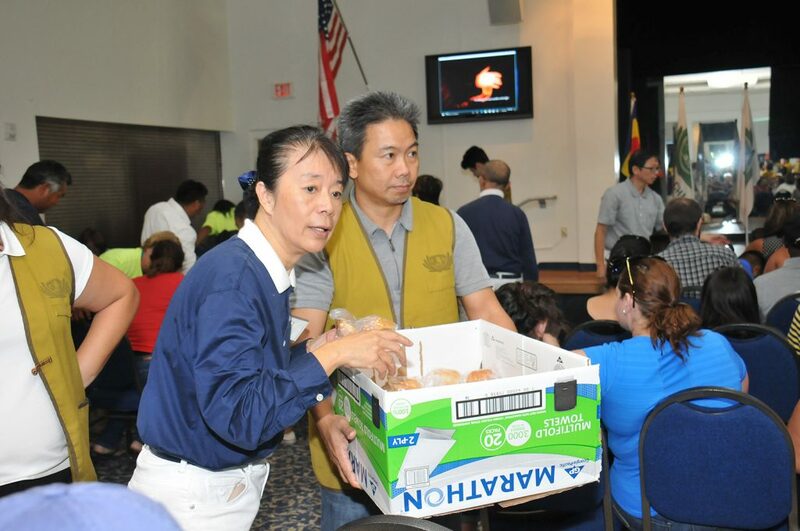 As the distribution soon extended past lunch time, volunteers also distributed snacks, and offered an attentive ear. We cherish each of our volunteers and care recipients, and are grateful for the diligence, generosity, and compassion of all at the event. 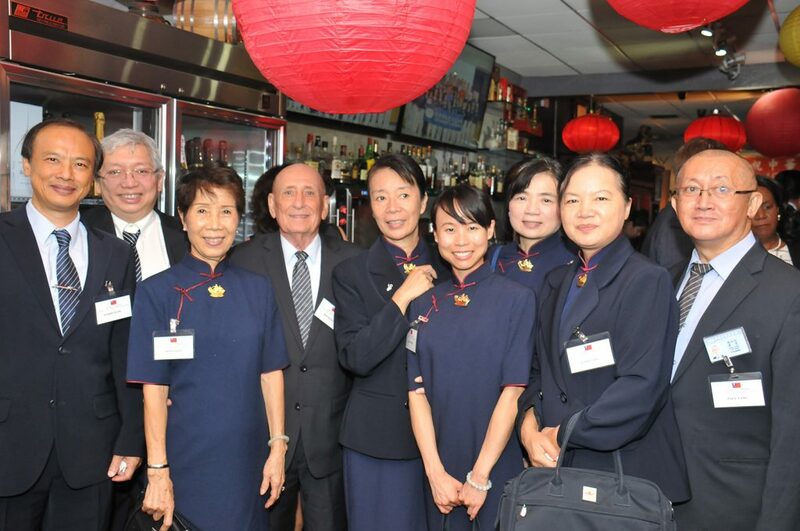 At 72 years old, one of our volunteers, Donald Daley, has dedicated his time to helping people with us since 1992. 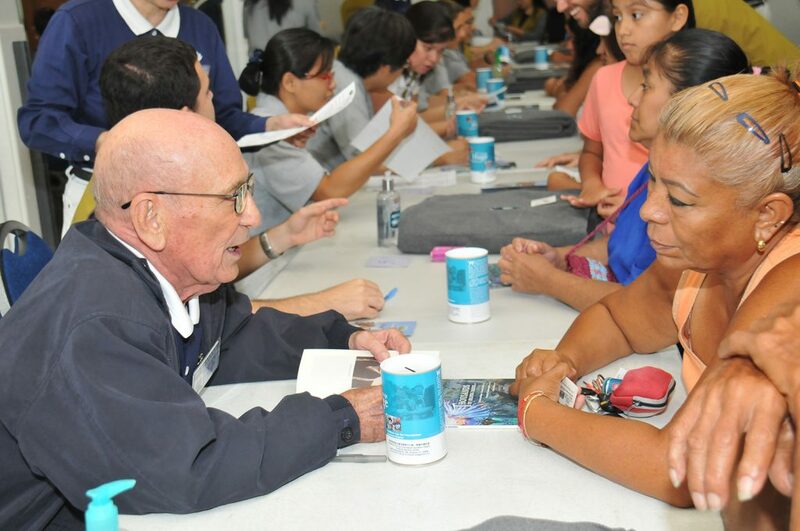 Mr. Daley first joined hands with Tzu Chi relief volunteers during our Hurricane Andrew recovery mission in the city of Homestead, Florida, and has strived to make a positive impact on those in need ever since. 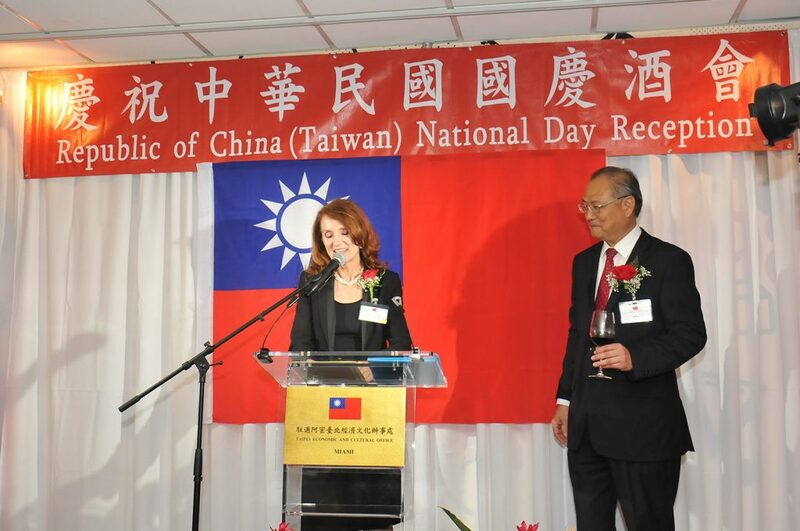 Together, as one family, hearts were uplifted by the profound spirit of thankfulness and steadfast fortitude in this time of need, slowly but surely mending the weary spirits of those whose lives have been turned upside down by this disaster. Our Hurricane Irma disaster relief mission continued today, as we held a second disaster aid distribution. This distribution served the residents of Everglades City, Chokoloskee, Plantation, and Copeland, Florida, in Collier County. A total of $101,800 in direct aid was provided, benefitting 212 families impacted by the hurricane’s massive destruction. 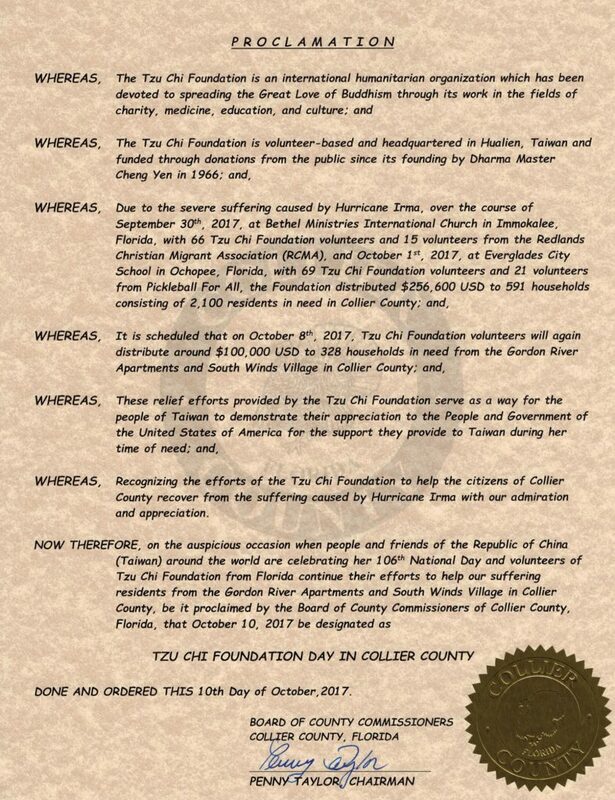 In recognition and appreciation of our Hurricane Irma Tzu Chi relief mission, Penny Taylor, Chairman of the Collier County Commissioners, also brought a proclamation letter naming October 10th “Tzu Chi Foundation Day” in Collier County, Florida. [To see] faces wrought with the grief and the horror they’d endured, and what they are enduring - to watch them break into smiles and just see the gentleness and the humanity raise from about 100 people sitting in this room… was extraordinary. I can’t thank you enough. You have touched our lives. 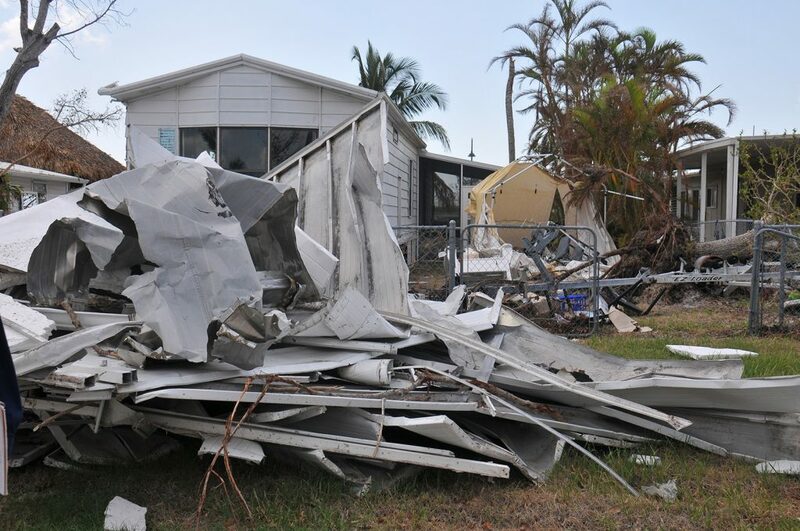 We’ve distributed a total of $256,600 to 591 households consisting of 2,100 residents in need in Collier County, with further plans for disaster aid. We hope to return more smiles to those impacted, with love and care. 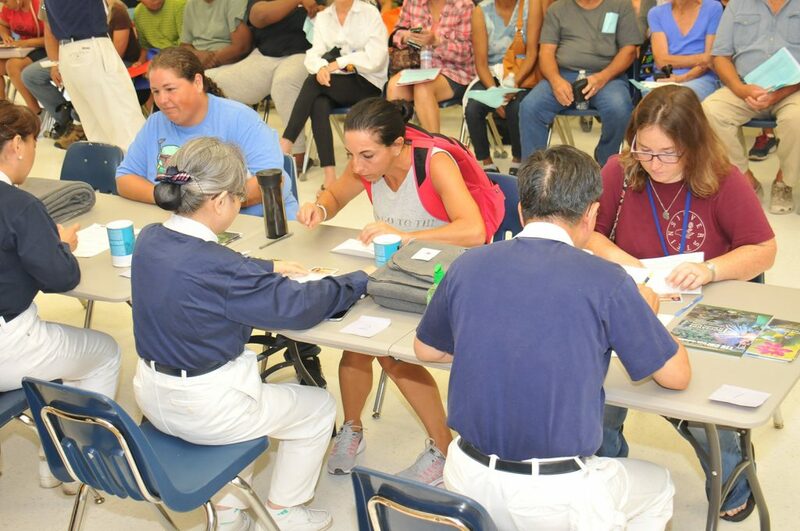 Our distribution on October 1st took place inside of Everglades City School’s cafeteria, which had also received flood damage from Hurricane Irma. 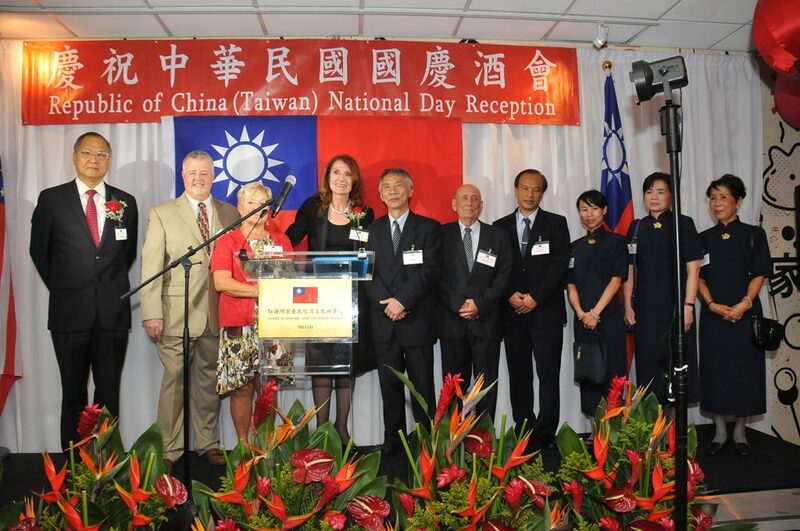 The school had swiftly come together to repair it in time for the relief event, which we are profoundly grateful for. 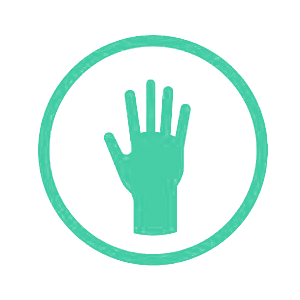 The distribution allowed volunteers new and old to have the opportunity to aid those who are struggling, hear the stories of care recipients, and witness their astounding resilience. 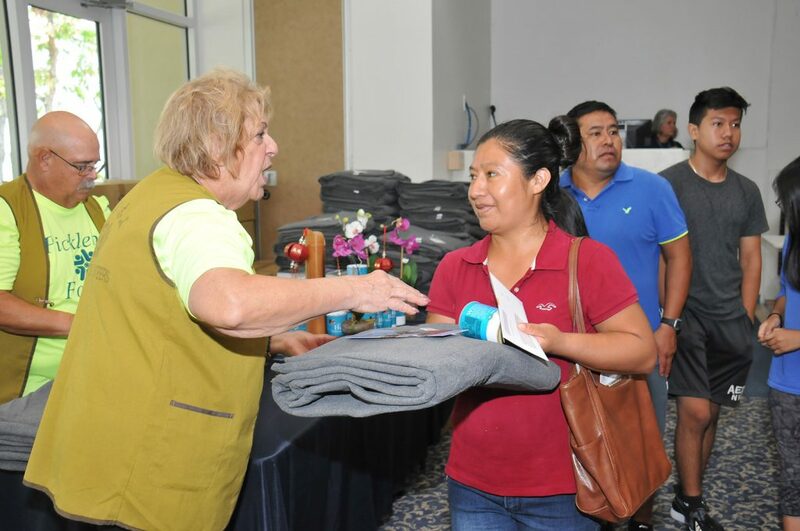 Penny Taylor, the Chairman of the Collier County Commissioners, also joined us for the distribution, and expressed her sincerest hopes for the recovery of all those impacted, and that they may rebuild their lives, and circulate the compassion they felt. One care recipient, Jaye Bruner, was so touched that, despite the hardship he was currently facing, donated one dollar to our bamboo bank. 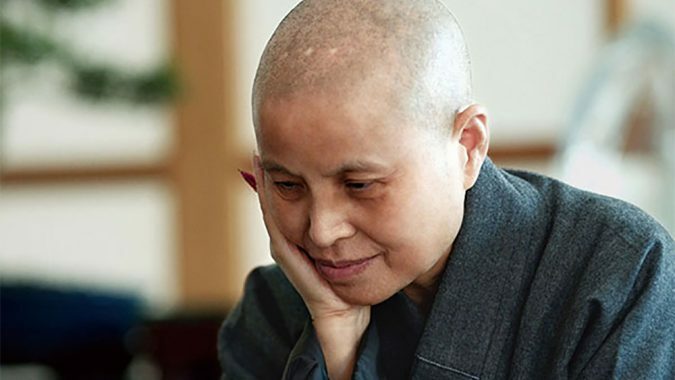 Tzu Chi Foundation was founded 50 years ago by Master Cheng Yen when, along with 30 housewives, she began adding just a few coins from what little they earned to bamboo banks each day in the hopes that it would help others. 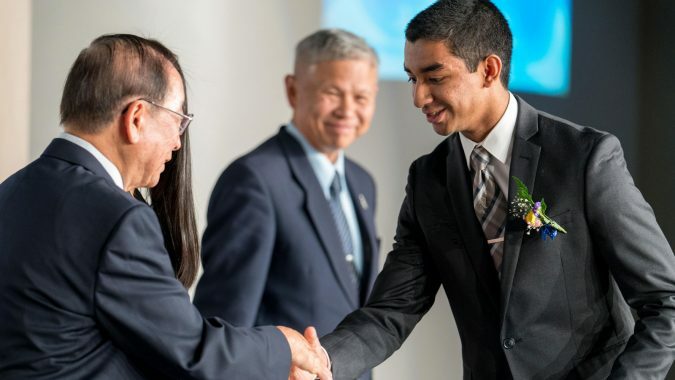 From that point on, that spirit of giving and kindness has helped Tzu Chi grow into the global humanitarian aid organization that it is today, serving those in need in over 94 countries. Volunteers also learned the story of a care recipient named Joshua, who lives with his aunt and uncle – the only family members he still has, and works as a tour guide for a living. Because of the widespread destruction brought forth from Hurricane Irma, he is now unemployed. Joshua also told us of his uncle, who, while cleaning up the debris from the storm, received a laceration that soon became infected to the point that the only option was amputation. 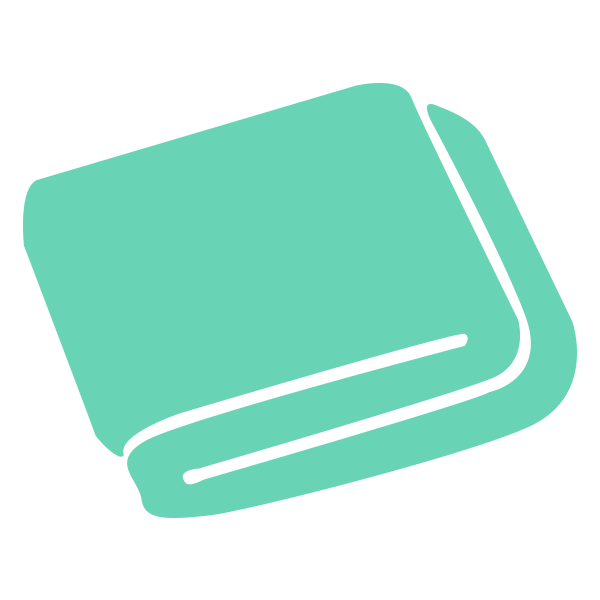 The family’s financial stability now weighs heavily on Joshua’s shoulders, and he expressed his deepest gratitude for the cash card. 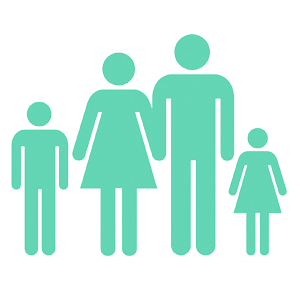 We were also inspired by the story of one mother who taught her children the importance of helping others, as she instructed them to aid their neighbors with the cleanup before devoting their attention on their own home. 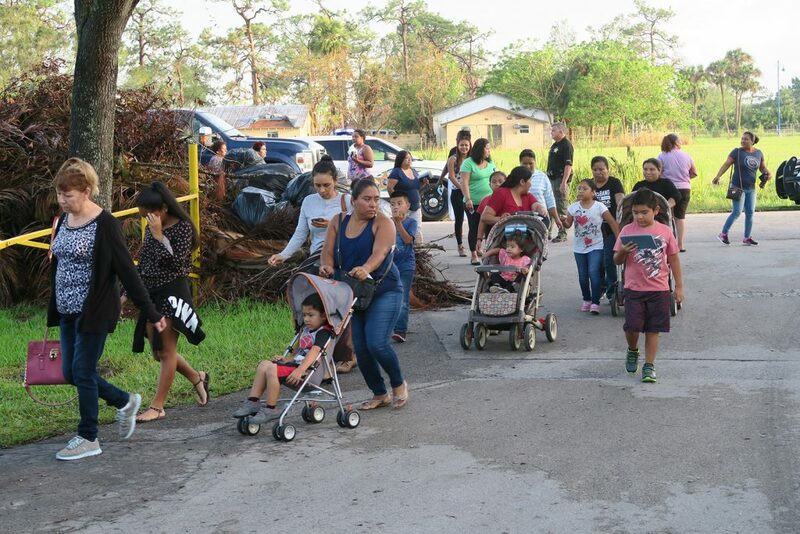 Our first Hurricane Irma disaster aid distribution for residents of Immokalee, Florida, benefitted 1,795 people, providing $154,800 in crucial assistance, as well as our compassionate care and support. 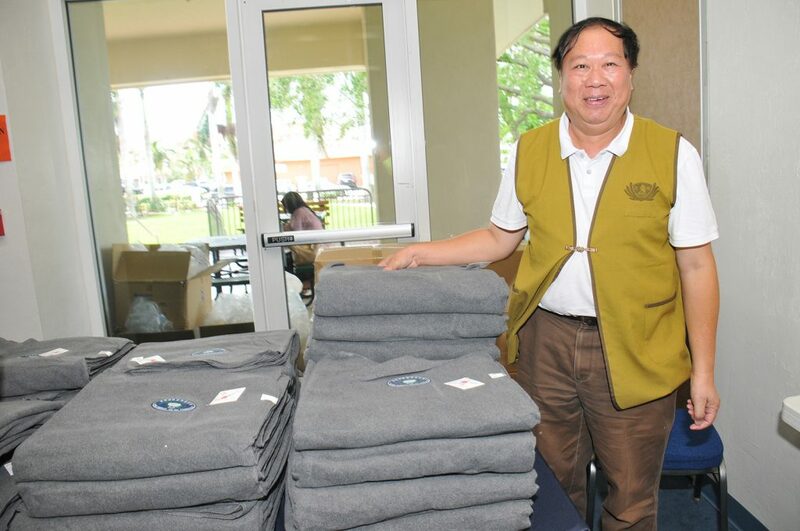 We additionally gave out 378 eco-friendly blankets made from recycled water bottles, hoping to provide a tangible means of warmth and comfort as well. Volunteers arrived from New Jersey, Washington DC, Orlando, and Miami for the relief event, giving these residents our direct and much needed assistance in the aftermath of this traumatic disaster. 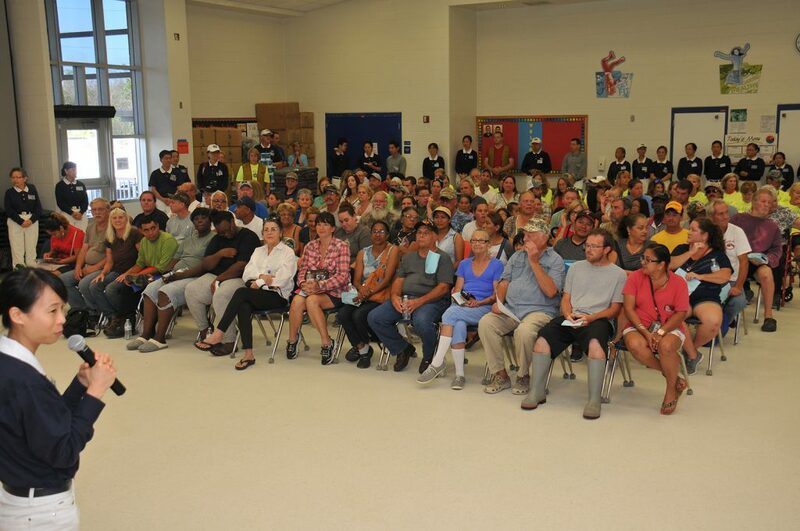 The line to receive our care had begun to form as early as 4AM, as residents in need waited patiently for relief. 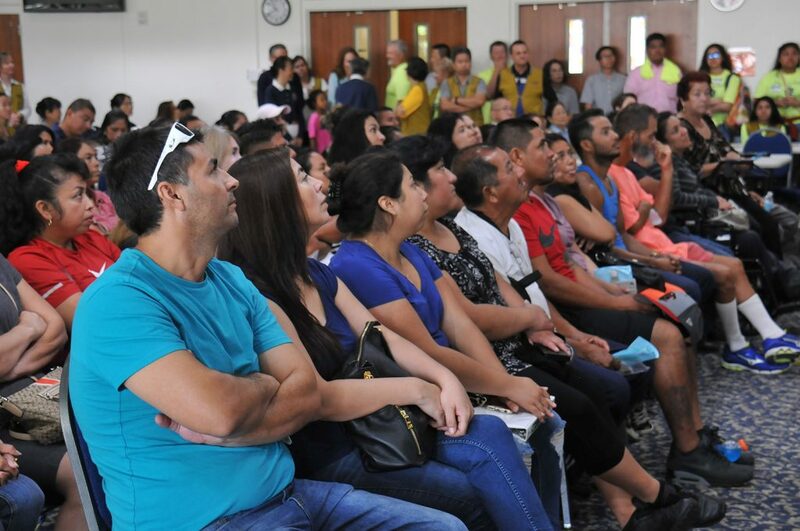 Among these individuals was Nicolas Garcia, a man who had immigrated from Guatemala, and was already struggling with the many hurdles of life as a recent immigrant without the added strain of a natural disaster. He lost everything in the storm. 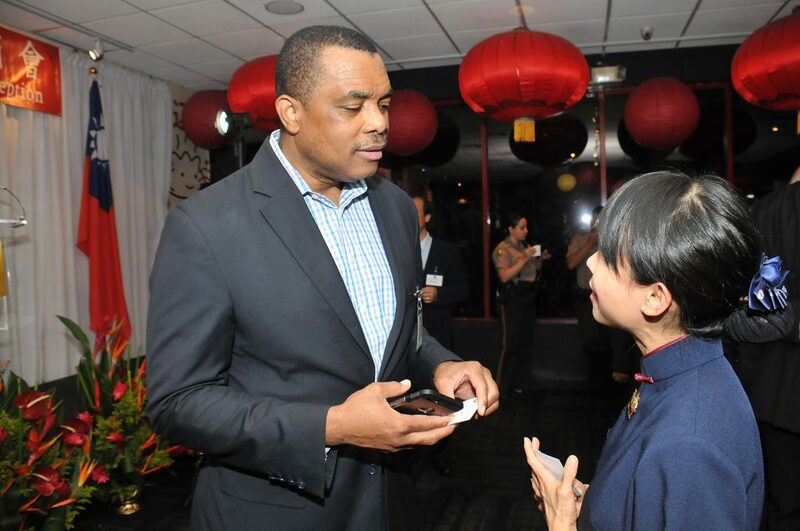 Over 70% of the care recipients at our distribution event were predominantly Spanish-speaking, and one volunteer, Emily, helped to pass on the story of our founding and the bamboo bank in Spanish. 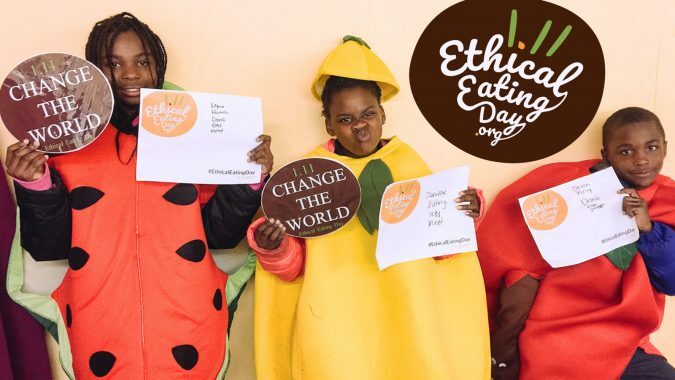 In fact, we gained multiple new volunteers during the distribution to help translate – Freollyn Pierre Louis, Barbara St Fleur, and Jelen Midney – as well as a 5 year old girl who enthusiastically helped open doors for care recipients. 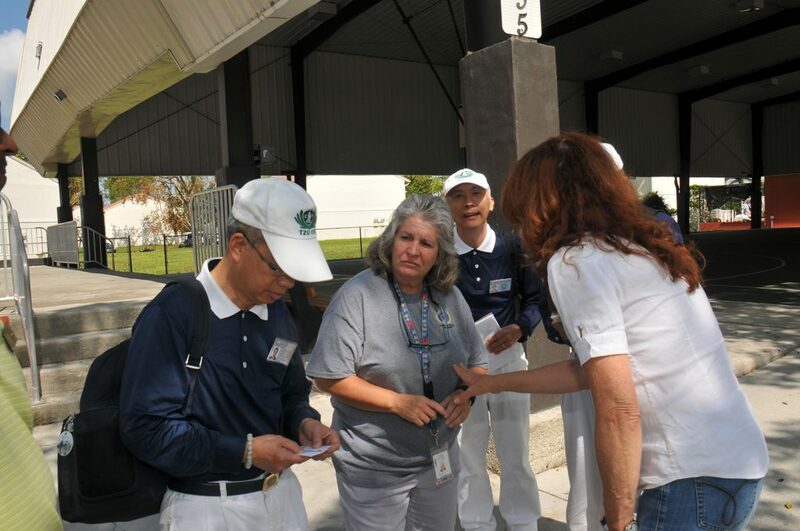 Tzu Chi relief volunteers are conducting assessment of the Florida Keys, where Hurricane Irma has caused widespread damage – especially approaching the Lower Keys. Some residents are still without water and electricity. 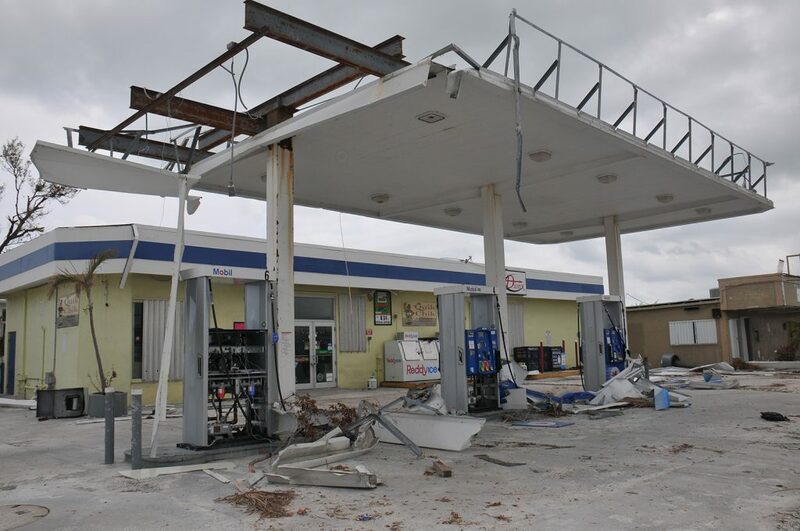 Large structures such as gas stations have collapsed, mobile homes in Sunshine Key RV Resort and Marina have been devastated, and hundreds of refrigerators and appliances line the streets in Islamorada as a testament to how intensely this storm bore down on communities. 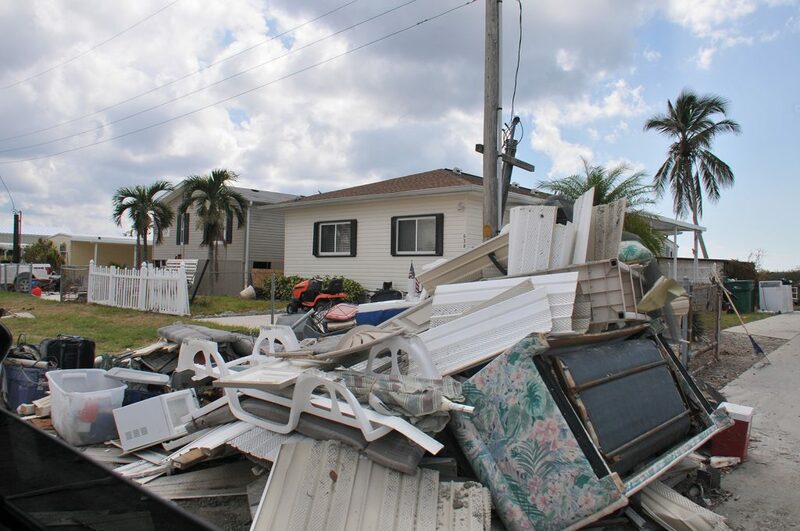 In the Cudjoe and Summerland Keys, the remnants of people’s homes still lay in heaps along the roads. 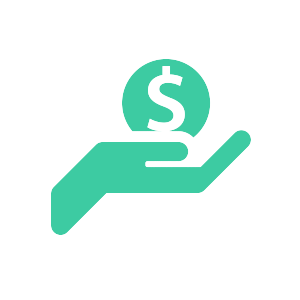 We are actively seeking the best ways to provide for those affected as we continue to meet with local officials, and obtain the means for effective assistance. 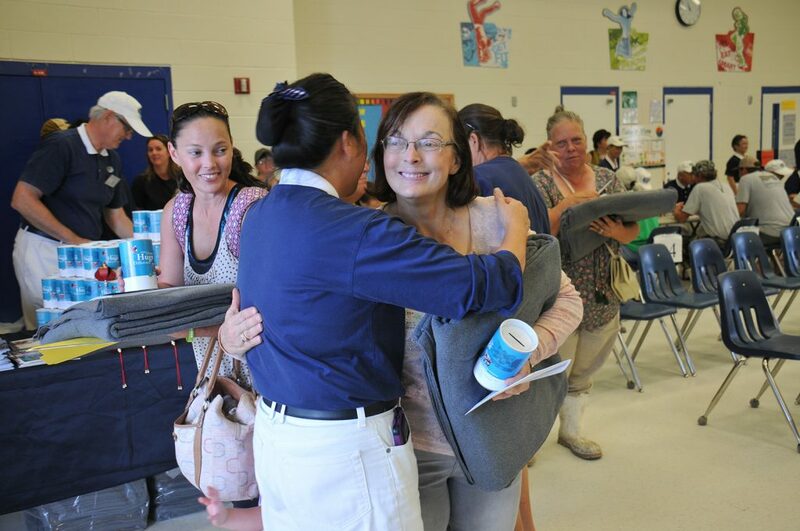 Our first round of disaster aid distributions will commence in Immokalee and Everglades City. 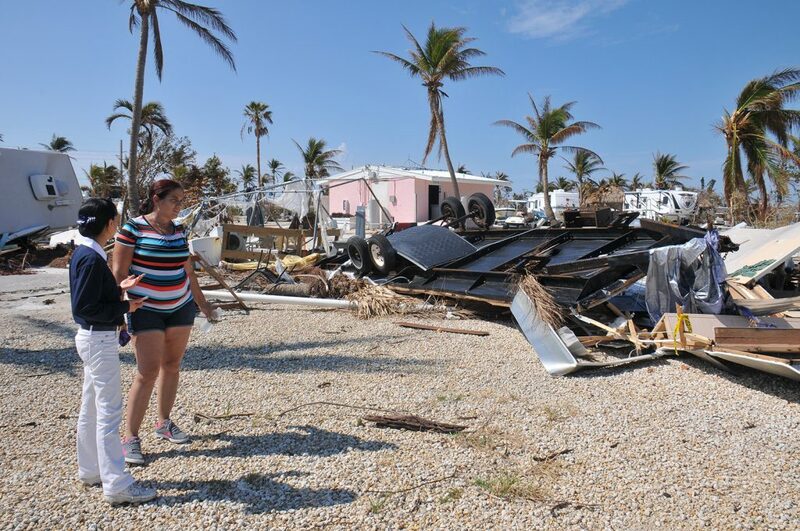 Our relief volunteers initiated their disaster assessment mission on September 22, hoping to discover the situation in Naples, Florida, after the hurricane, and to ascertain how best to provide necessary relief for those affected. The first location volunteers visited was that of the Gordon River Apartments, a small community which had sustained a great deal of damage to the roofs of homes that could not withstand Irma’s wrath. Afterwards, volunteers assessed Southwind Village, which is made up of mobile homes that received extensive wind damage as well. 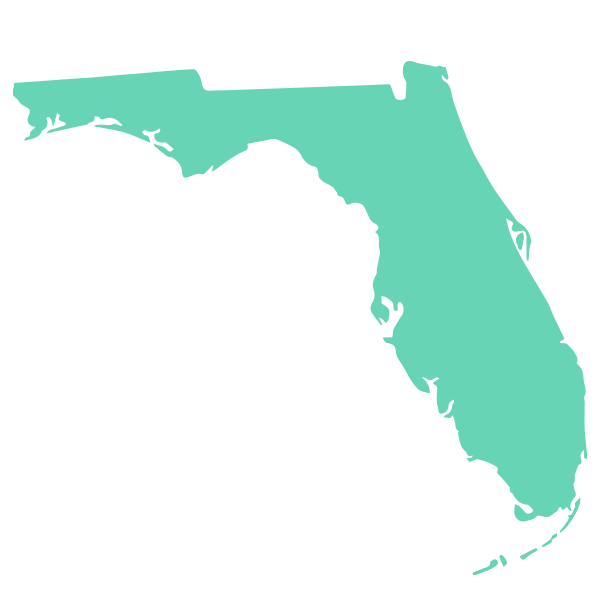 It was then time to travel southward, and meet with the county commissioner of Collier County, who showed volunteers more of the areas impacted by the hurricane. Through these crucial first steps, we’re gathering the necessary information needed to reach out to those who need it most in this tragic time, and provide direct, compassionate aid.